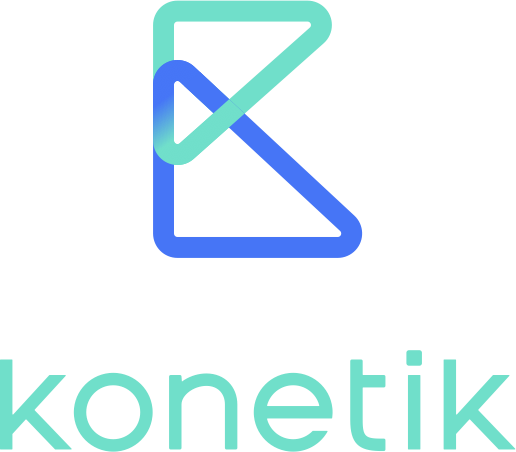 Welcome to Konetik Blog. Read our posts about e-mobility industry news and fleet electrification advice. Electric mobility comes with remarkable promises in terms of reducing emission, noise pollution, increasing vehicle efficiency, lowering maintenance costs for companies. It is also a very promising revenue stream opportunity for energy and utility companies. Companies going electric will buy EVs instead of ICVs and consume electric energy instead of fossil fuel. Sounds simple, doesn’t it? The reality is much more complex than this. Integrating electric vehicles needs a completely new way of thinking both in terms of fleet economics (ROI or TCO), but also new problems popping up. For a fleet/mobility manager it is crucial to ensure business continuity through multiple steps. Such steps include 1.) Setting up the right charging infrastructure at the company sites, that grant timely access to recharge for each vehicle 2.) Managing charging and scheduling it according to the workflow (making sure that all the vehicles are charged when they are needed) 3.) Managing public charging contracts 4.) Administration and reimbursements of home charging for employees, etc. These challenges will be more and more urging once the share of EVs reach the critical level within the fleet environment. EV integration also comes with other potential cost saving efforts such as integrating a car pooling system within the fleet, using certain vehicles only for short term purposes, edge cases (it can be a week long trip in Italy or Spain, or just a longer client visit from Berlin to Munich). Incentivising alternative mobility options within the companies is also getting popular such as promoting the use of public transportation, biking, bike sharing, or car sharing (Drivenow, Car2Go ) and ride-hailing schemes (Uber, Lyft). Fleet decision makers, CEOs often lack the necessary experience and knowledge about fleet electrification as they do it for the first time, which is normal. Therefore they reach out to companies such as their fuel card operators or electricity providers to get some help. Electric utilities and energy companies in broader terms have the chance to become the trusted local energy advisor for such companies going electric. The problem is that the necessary expertise is often missing, moreover the profit margin of certain products do not make it possible to conduct individual consulting projects on the EV feasibility of certain fleets. There is a strong need for scalable solutions to bridge this knowledge and contextual gap. Taking into consideration and properly incorporating long-term commitments into the fleet electrification strategy such as leasing contracts is essential and it also contributes to the whole cost of the electrification project. As nothing in business, neither fleet electrification could happen overnight. At Konetik we help companies overcome all these challenges by helping them find the most suitable vehicles for their duties, making recommendations on the charging infrastructure setup and making the management of electric vehicles as seamless as driving them. Mar 20 How to Leverage Telematics Data in the E-mobility Era? Mar 8 How to Ensure Business Continuity of Fleets with Electric Vehicles? May 17 Electric Vehicle Fleets: What Are the Perspectives for Companies? Stay up to date with e-mobility industry news and fleet electrification advice.